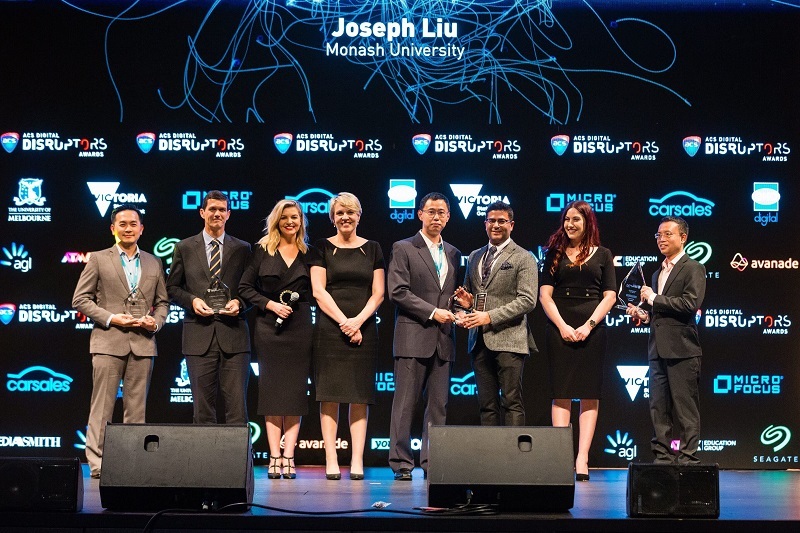 Seagate sponsored the influential Disruptor Awards by the Australian Computer Society. The event was held in Melbourne on behalf and Seagate gave a speech to key ICT leaders about the impact of data and research on the human experience. Seagate also presented the ICT Researcher of the Year award to Joseph Liu.